This is part 1 of a 4 part hands-on unit on Native Americans. 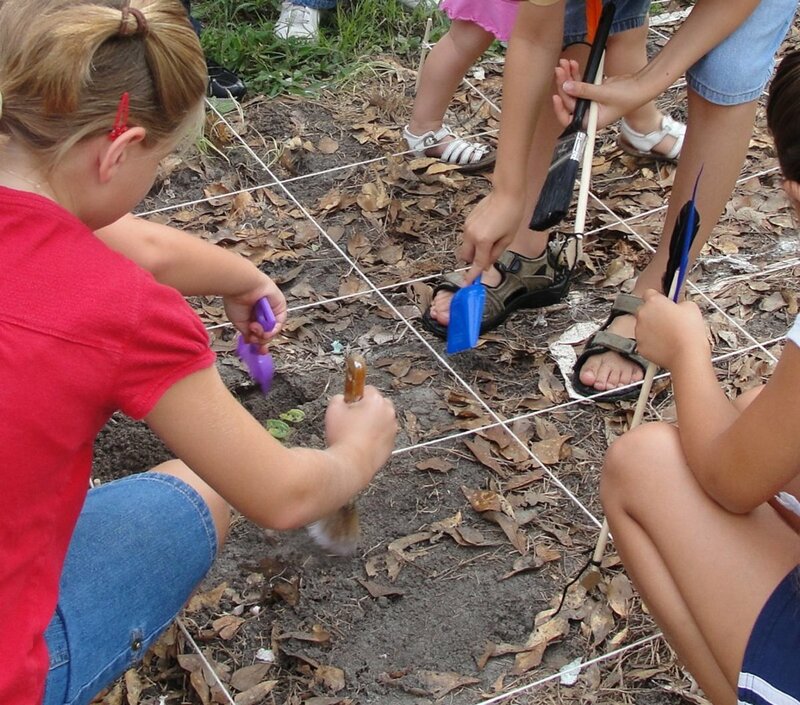 Make arrows, cook Three Sisters Stew, go on an archaeological "dig" for arrowheads, create Iroquois Bowl games, bead Seminole necklaces, and more! My lessons are geared toward 3rd-4th grade level children and their siblings. These are lessons I created to do with a weekly homeschool co-op. We meet each week for 2 1/2 hours and have 17 children between the ages of 1-13. Use these fun lessons with your class, family, homeschool co-op group, after school program, or camp! 3. 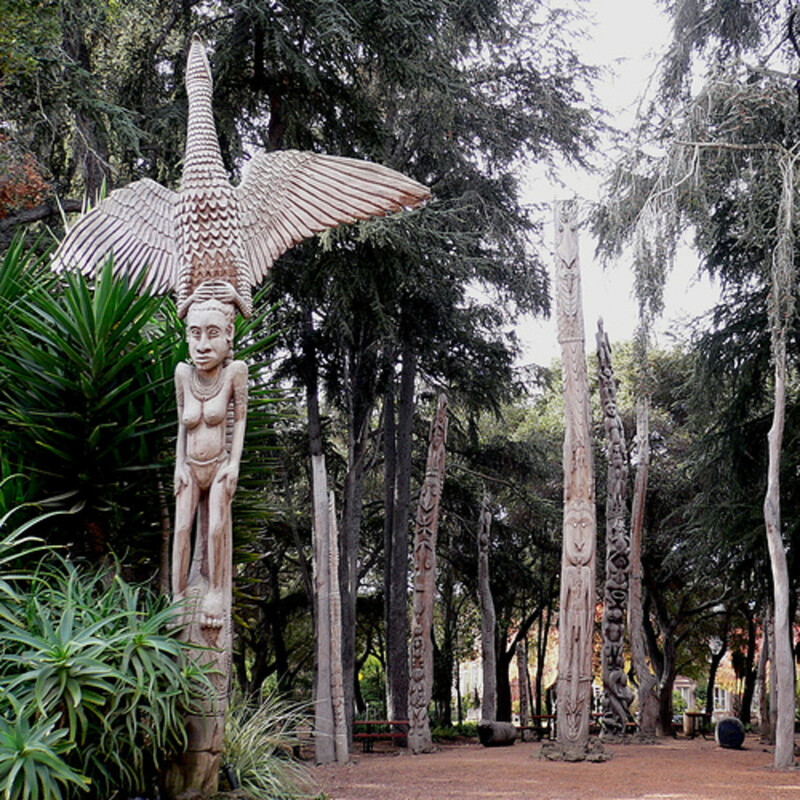 Discuss what children already know about Native Americans. 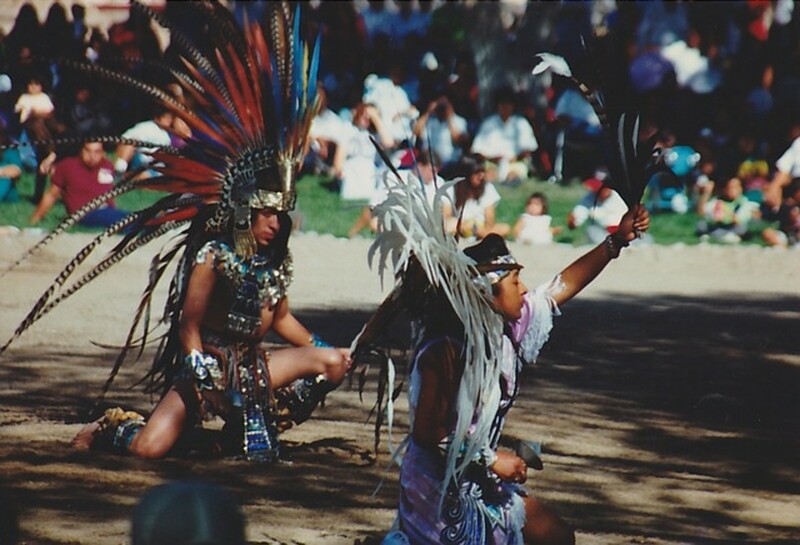 Show pictures from "Children of Native America Today" by Yvonne Dennis or a similar book to show Native Americans still exist today and live in a similar manner to us. All lived in the East. 5. 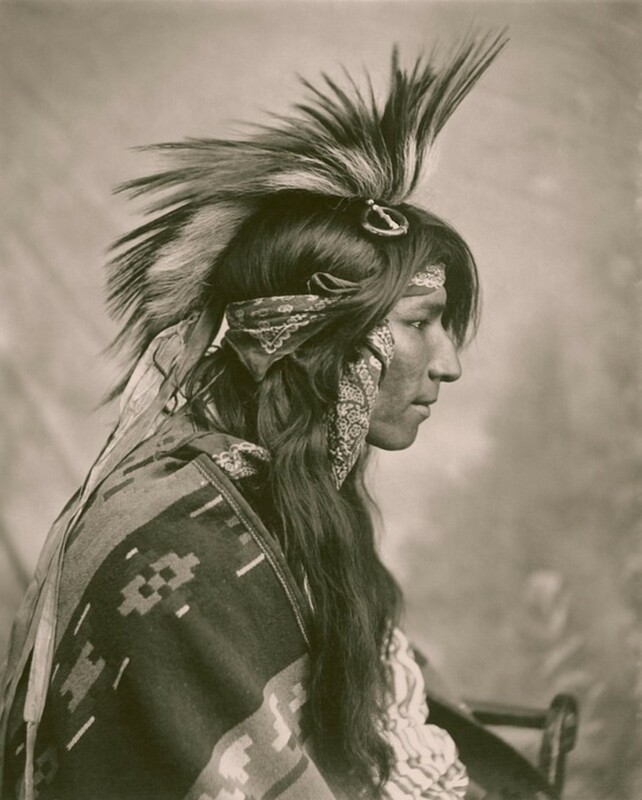 Show pictures of Algonquian tribes and quickly discuss characteristics. Quickly mention Pocahontas of Powhatans & Wampanoag helping pilgrims. 6. Read "Tapenum's Day" by Kate Waters. "Small Wolf" (I Can Read Books: Level 3) by Nathaniel Benchley is about a Native American boy who tries to hunt on Manhattan Island and is shooed away by settlers. "Red Fox and His Canoe" (I Can Read Books: Level 3) by Nathaniel Benchley is a cute story of a boy who goes off fishing and is joined by numerous animals. "Children of Native America Today" by Yvonne Dennis is great because some of the children in this book are wearing native dress (in many different styles) for traditional occasions, but they also wear modern clothes for everyday activities like sports, hiking, fun on the playground, etc. It has photographs rather than illustrations. This is a great book with photographs written from the perspective of a Wampanoag boy living during the 1600's. The book follows him through his day, introducing his home, clothing, food, weapons, and more. He is disappointed that he was not accepted to become a man. He goes out hunting and spends an evening with one of the wise men in the tribe who shares with him wisdom and encourages him. There are numerous books written by the same author, Kate Waters, and we enjoy them all. 7. 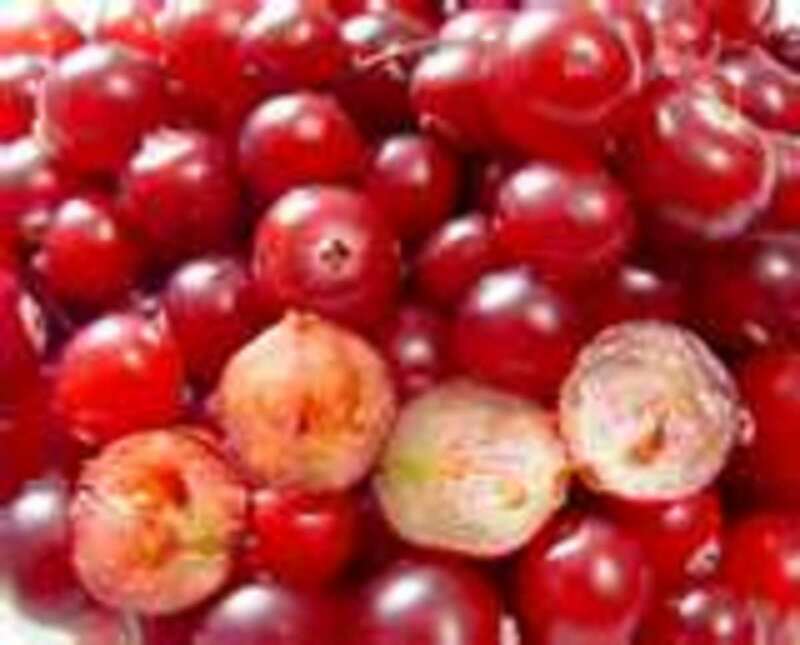 Let children taste dried cranberries (and fresh ones if they're available). 8. Discuss "Three Sisters" and begin making Three Sisters Stew. Let the children each add a handful of the vegetables to the pot of water. 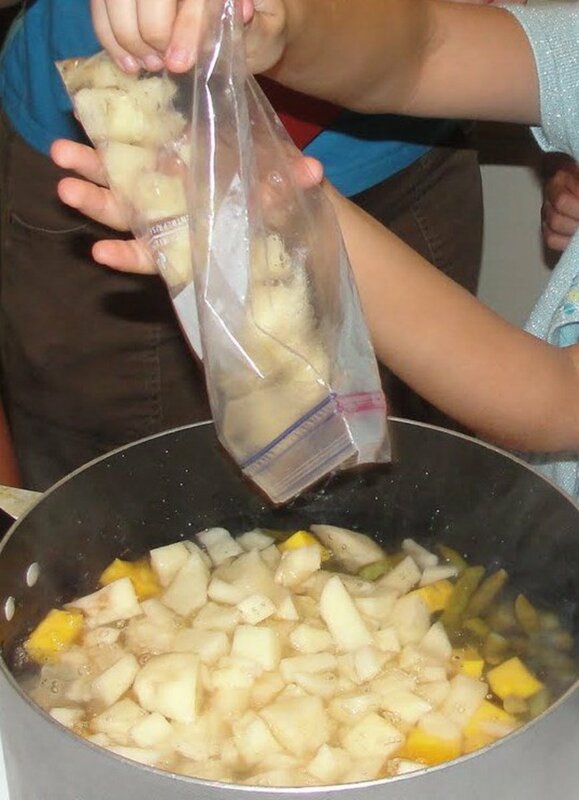 You, the teacher/mom, can reduce the heat after it boils and add the butter, flour, and salt at the end. 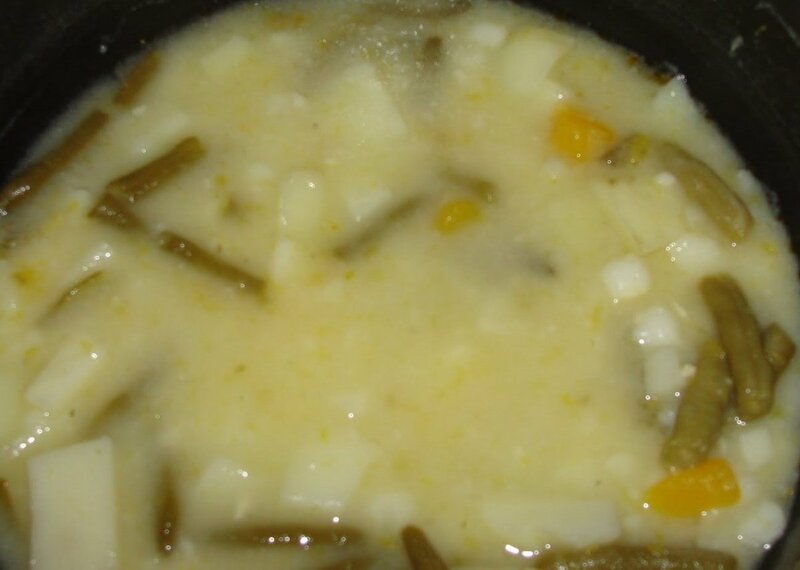 Place the hominy, green beans, squash, and potatoes into a pot, and pour in water and chicken bouillon. Bring to a boil, then reduce heat to low, and simmer until vegetables are soft, about 10 minutes. Blend flour into the butter, then stir into the soup. Increase heat to medium, and cook for 5 more minutes, or until soup thickens. Season with pepper, and serve. 9. Make arrows. I tossed pre-notched dowel rods in the yard and had the children each find a "straight stick." We pretended to sand it down and cut out the notches. I explained that for their arrowheads, they would have used whichever stone was prevalent around the area. Frequently they would use shale. Since cardboard is prevalent around our house, that's what we'll be using. (If you happen to have access to some sort of soft stone, feel free to use that instead.) They gently scraped the cardboard arrowheads on the "hard rock" (our driveway). The children then collected feathers from the ground (craft feathers that I had scattered in the yard) and then used "sinew" (yarn) from the "deer they'd killed" along with some "sap they'd boiled" (glue) to wrap the feathers and arrowhead to the dowel rod. If you have extra time follow the directions from this link to make more authentic arrows. 10. Mention how farmers sometimes find evidence of Native Americans when they've been digging up their soil. Have them look at their arrows and guess what part would last for hundreds of years. It's time for us to become archeologists and hunt for clues of Native American life in our yard. (Before co-op we marked out an area of dirt in a grid pattern with dowel rods and white yarn like they do on archeological sites. We put an arrowhead replica in each square and sprinkled a tiny bit of dirt over each one.) The children each got to search one square using a paintbrush. Our Favorite Picture Books on Woodlands Tribes - I read through many with my boys. These were our favorites. "An Algonquian Year : The Year According to the Full Moon" by Michael McCurdy follows what happens each month among the Algonquian peoples. "When the Shadbush Blooms" by Carla Messinger compares the older ways of life and newer ways of life as shown when a Lenape/Delaware daughter and her grandmother pick berries. A cute folk tale on covering the Algonquin explanation for seasons is "How the Seasons Came: A North American Indian Folk Tale" by Joanna Troughton. This is an Algonquin version of the Cinderella story. 11. 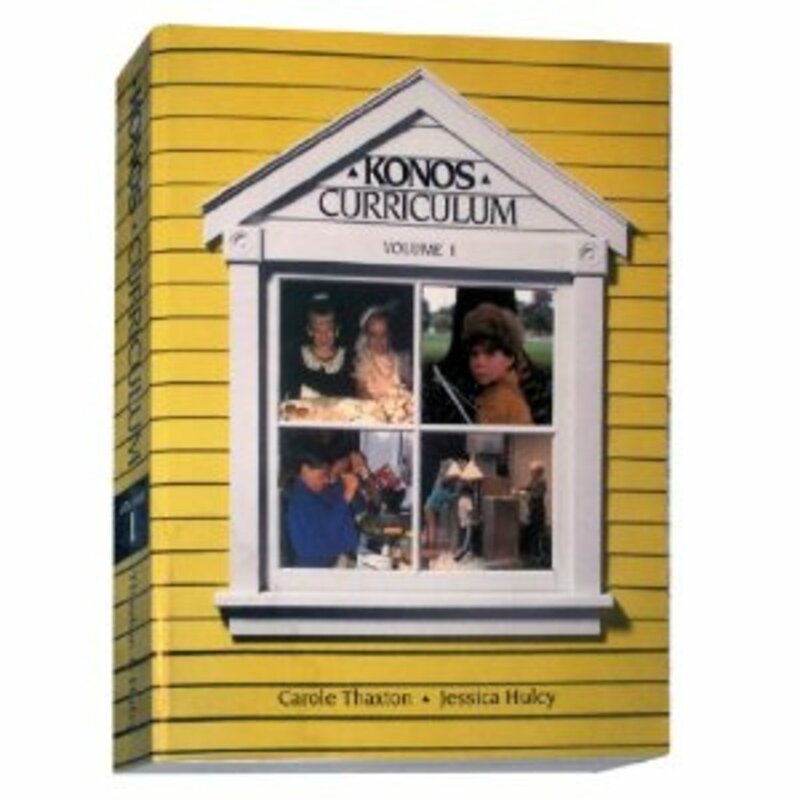 Go back inside and briefly discuss Iroquois and show pictures from books. This has fabulous information about the MANY tribes and includes great projects for many of them. I got lots of activity ideas from this book. 13. Either make Iroquois Corn Husk Dolls or Iroquois Bowl Games (which is what we did because we couldn't find inexpensive corn husks). a. To make Iroquois Corn Husk Dolls using the directions from this link or the simplified directions on p.4 of this link. b. To make Iroquois Bowl Game. Each child gets a paper plate. If desired, place wood grain contact paper over the plate to make it look like it is made from wood. We did that, but you could just leave the paper plate as is. 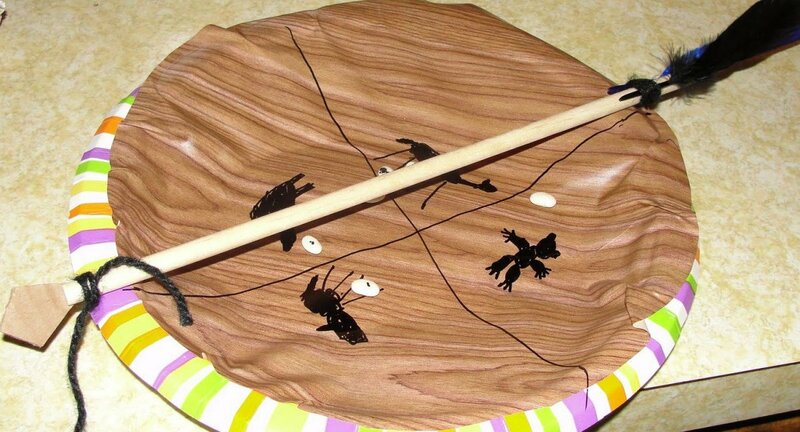 Using black markers (we used permanent markers), have them divide the bowl into 4 sections. Then have them draw a different animal in each section. Pass out 6 white beans to each child and have them color half the white bean with their marker. 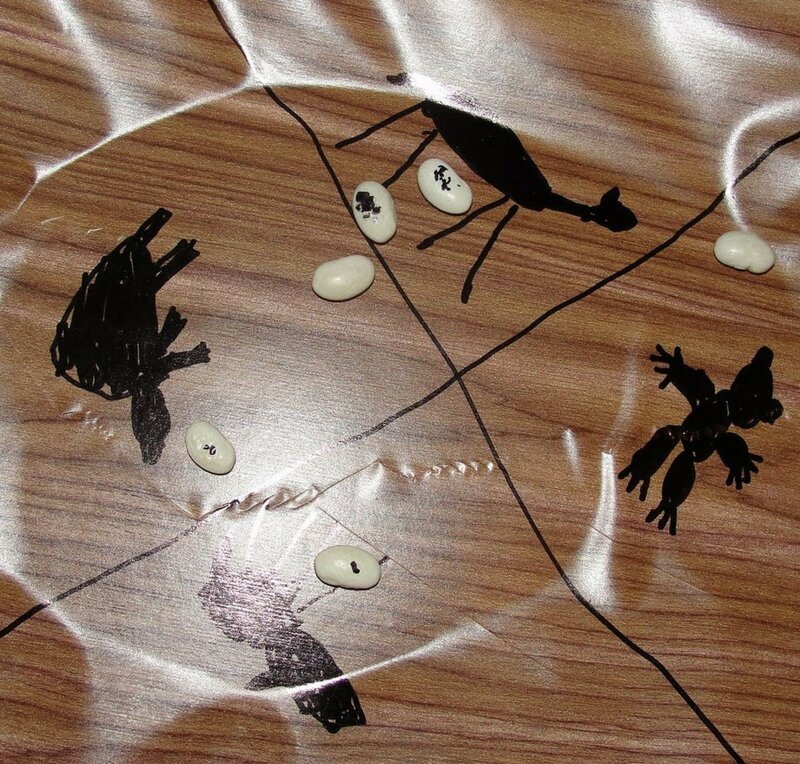 Explain how to play the game and let the children try it out a bit by tossing the beans up and totaling up points depending on which animal the beans land. 14. If desired, while making corn husk dolls/bowl game, go through some Mohawk words which you can find in "A Kid's Guide to Native Americans History" by Yvonne Dennis. "The Song of Hiawatha" by Henry Wadsworth Longfellow (Author), Margaret Early (Illustrator) was our favorite picture book version of Hiawatha. I also used this book to show pictures of Iroquois to the class. Also look for "Good Hunting, Blue Sky" (I Can Read Book 2) by Peggy Parish, which is a cute story about an Iroquois boy who goes out hunting on his own. Even my 2 year old enjoyed sitting through this book as it shows many animals. This is not historically accurate, but it does include certain aspects of Iroquois life presented in a manner that even a young child can enjoy. This is a cute story about an Iroquois boy who plays a joke so that he can get maple sugar. This is not historically accurate, but it does include certain aspects of Iroquois life presented in a manner that even a young child can enjoy. This is an Iroquois legend about how the Hermit Thrush got its singing voice. We enjoyed the sweet story and the nice illustrations. 15. Pass around shells & quickly discuss how Iroquois would make and use wampum. 16. 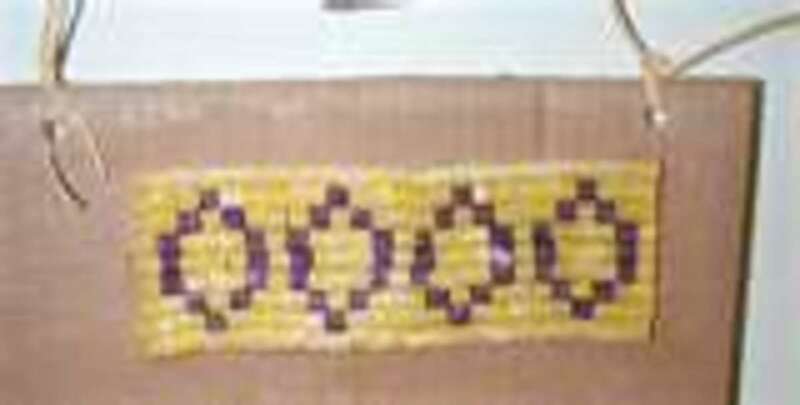 (If you are not limited by time) Create wampum belts by following the directions from this link. 17. 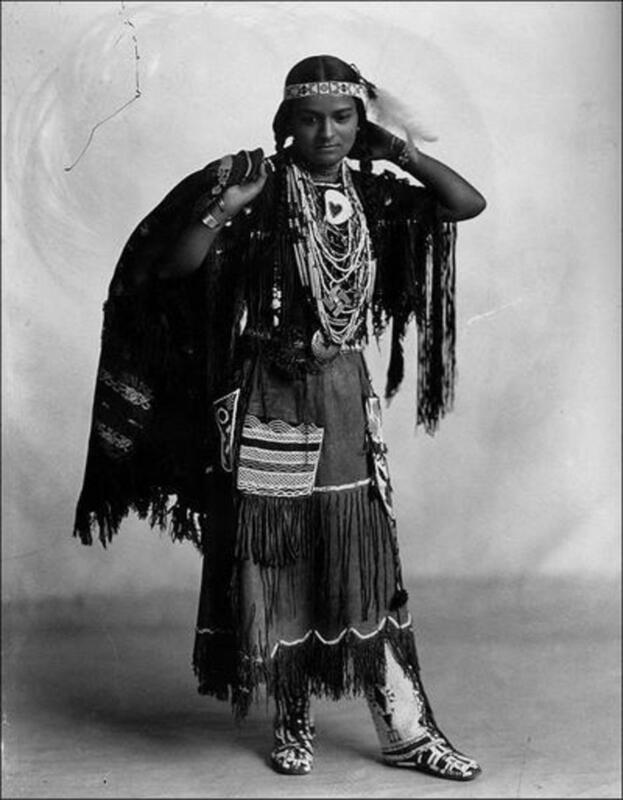 Briefly discuss Southeast tribes (Cherokee & Creek/Seminole) & show pictures from books. Favorite Books on Southeast Tribes - I read many books with my boys. These were our favorite. We read through some of the longer picture book, "The Timucua Indians -- A Native American Detective Story" by Kelley G. Weitzel, which was really neat because it covers the archeological work done on the Timucua Native Americans in North Florida near Jacksonville. We read some of these legends together from "Legends of the Seminoles" by Betty M Jumper. My 7 year old enjoyed them so much that he read the rest of the legends himself. This has fun illustrations. Also look for "The Seminoles Of Florida: Early Seminoles, Osceola`s Life Story,Today`s Seminoles" by Art Maynor which has some good information about Seminoles of the past and present. If you are looking for a chapter book, try "Osceola; Seminole War Chief" by Wyatt Blassingame. I read this great 80 page chapter book with my 7 year old son. It is perfect for his current reading level. It has illustrations every few pages and has plenty of adventure. Even my 4 year old sat through some of this book. This is a great picture book biography on Sequoyah. It really helps to show how intelligent the Cherokee were. 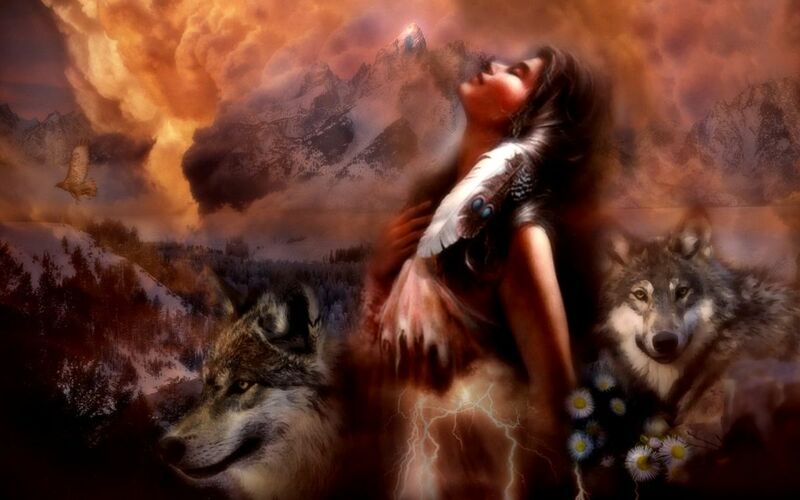 This is a Cherokee legend of the first man and woman. We compared and contrasted it to Adam and Eve. 18. 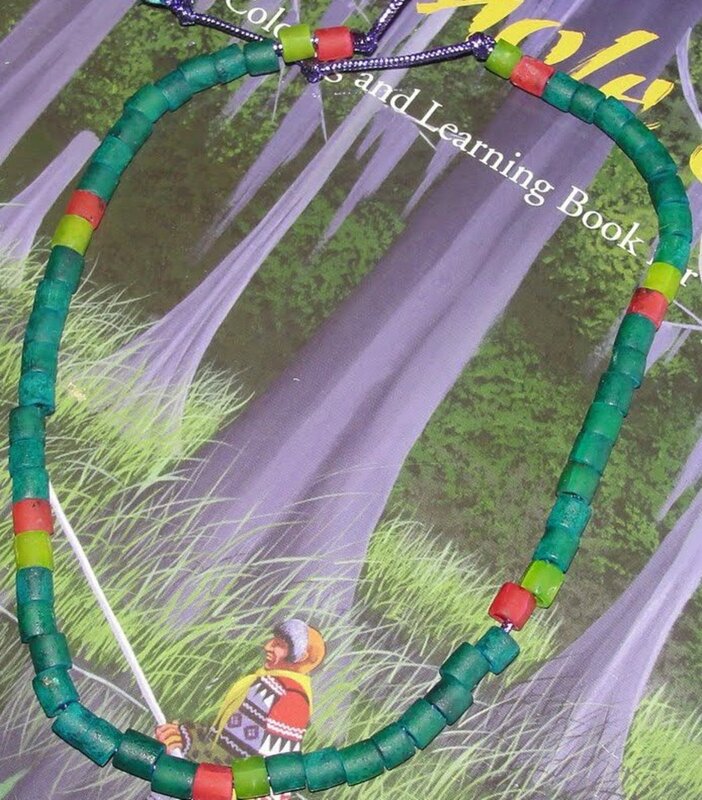 Create Seminole beaded necklaces. 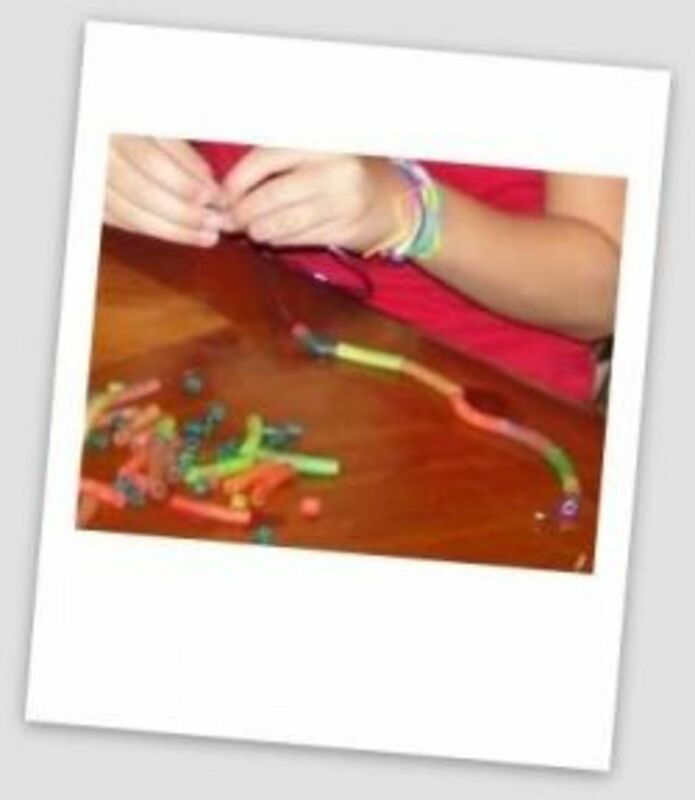 You can use craft beads, dyed pasta, or Fruit Loops. If you do dye pasta, it takes a couple days to dry, so make them a few days ahead of time. 21. Assign tribes for end of unit powwow. 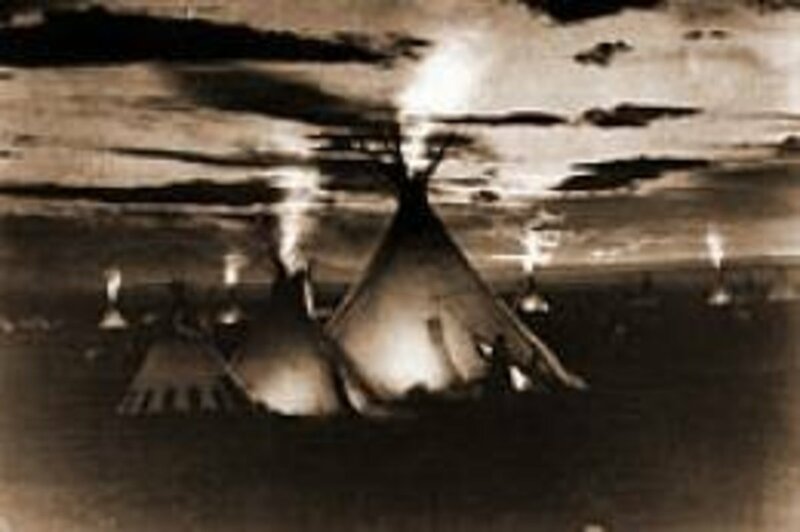 For each of the main tribes we studied, my sons and I completed an "Indian Tribe Report" page from this link. We also completed a missionary report page using the form from this link. We did a report on 1-2 missionaries to Native Americans in that region each week. This week we did a report on David Brainerd. Because there are so few children's biographies written on missionaries to Native Americans, we relied heavily on the Internet. Other options of additional missionaries if you'd like to study this further include David Zeisberger, Isaac McCoy, Samuel Worcester, and the many Missionaries to Cherokees . 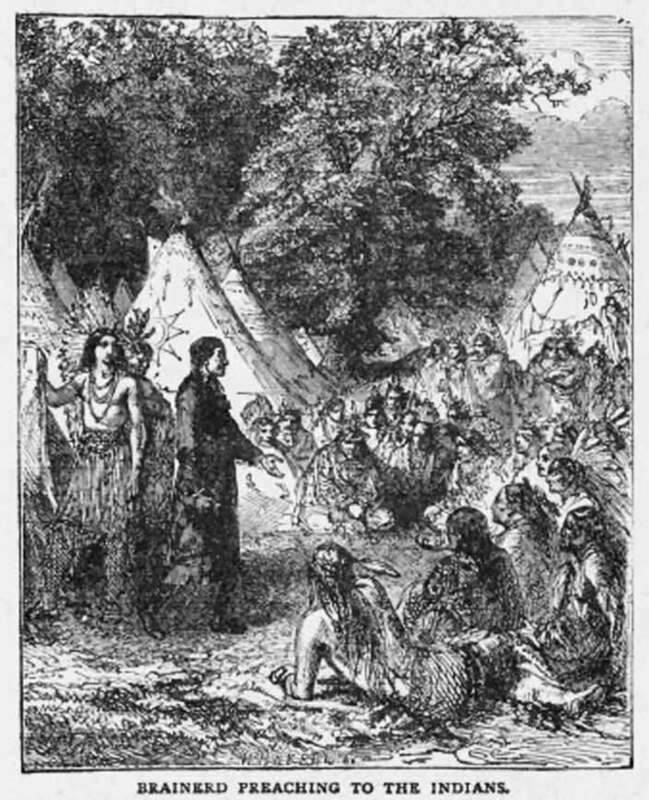 Brainerd lived an amazing life and died at a young age as a missionary to the Native American tribes in New Jersey. My 7 year old loved this book. There is a full-page black and white drawing to accompany each page of writing. It does have 224 pages, but the book is pocket-size so it can still be easily read through by children. 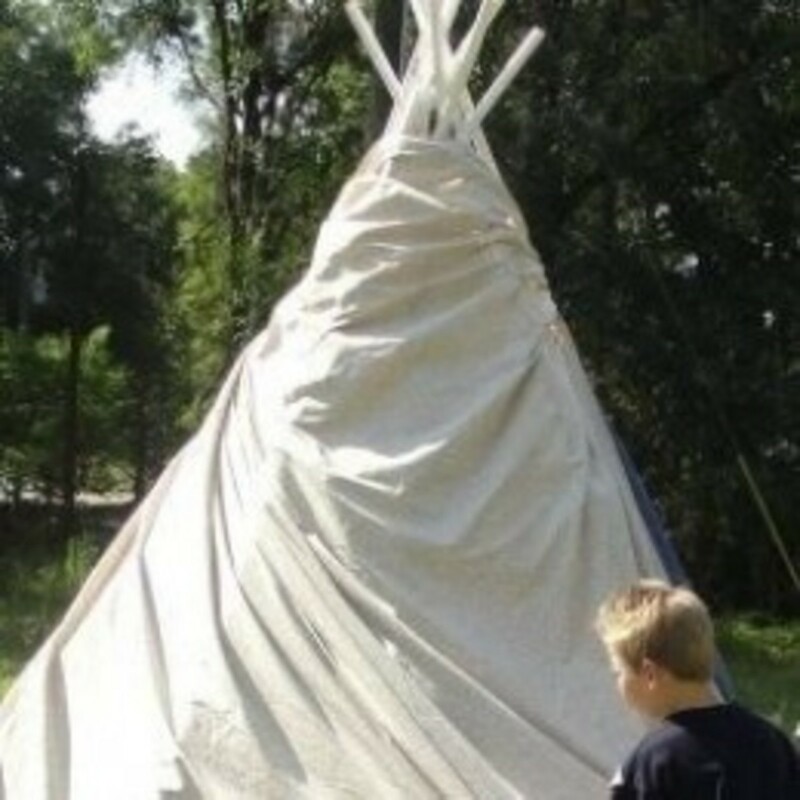 Hunt for arrowheads, build teepees, paint totem poles, draw Pueblo chalk drawings, present on specific Native American tribes, and more during this fun four week hands on study of Native Americans. 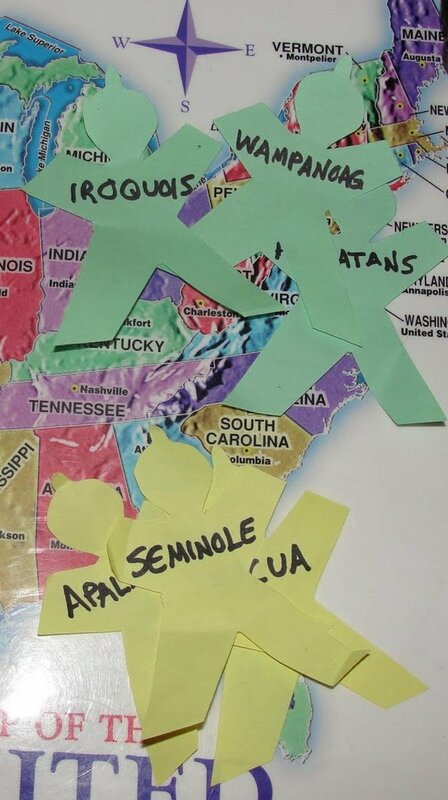 Northeast and Southeast Native Americans Lesson - This is part 1 of a 4 part hands-on unit on Native Americans. Make arrows, cook Three Sisters Stew, go on an “archeological dig” for arrowheads, create Iroquois Bowl games, bead Seminole necklaces, and more! Plains Native American Tribes Lesson - This is part 2 of a 4 part hands-on unit on Native Americans. Create headdresses and war shields, build a teepee, eat dried “buffalo” and more! Northwest and Plateau Native American Tribes Lesson - This is part 3 of a 4 part hands-on unit on Native Americans. 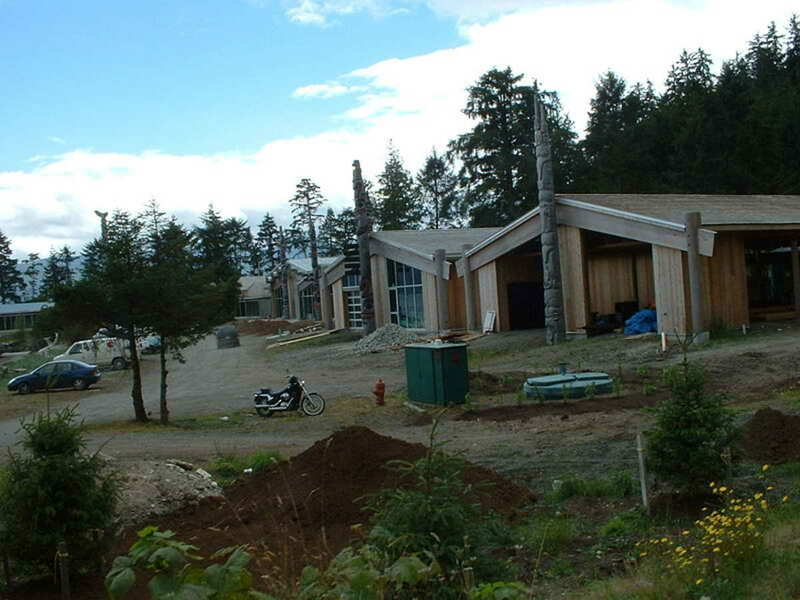 Decorate parfleches, fry salmon cakes, create totem poles, dramatize a dramatize potlatch ceremony, and more! Southwest Native American Tribes Lesson - This is part 4 of a 4 part hands-on unit on Native Americans. 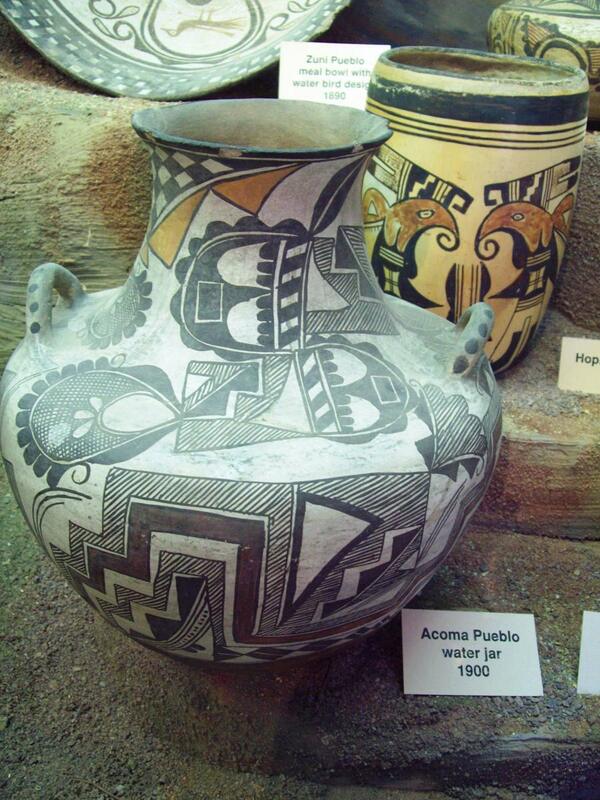 Make Navajo Fry Bread, draw Pueblo chalk drawings, create Navajo sand paintings and concho-style belts, weave Apache baskets, and more! Native American Powwow and Field Trip Ideas - After our 4 part unit study on Native Americans, our culminating activity was a powwow. Each child presented on a different tribe and brought food from that tribe for us to share. I am also including where we went for field trips during this unit. Looking for all of my unit studies and lessons? @anonymous: I'm so glad you're able to use these lessons! We made the notches ourselves ahead of time using a saw. Hi! We are using your lessons as a base for our co-op, pointing our members back to your site for additional details. For the arrows that you made, were you able to buy the dowels pre-notched or did you have to do each one yourself? Trying to budget prep time for this activity. Thanks! @YogaAngel: Thank you for dropping by! Cherokee is my favorite...I guess. I have lots of Cherokee heritage. I really like this lens. Right up our alley, so to speak. I love the resources you listed, and oh the books, thank you! We 3 sisters are out looking for related links. We have studied many native ways. Congratulations on your Purple Star! Very nice projects for teaching Indian history and ways. 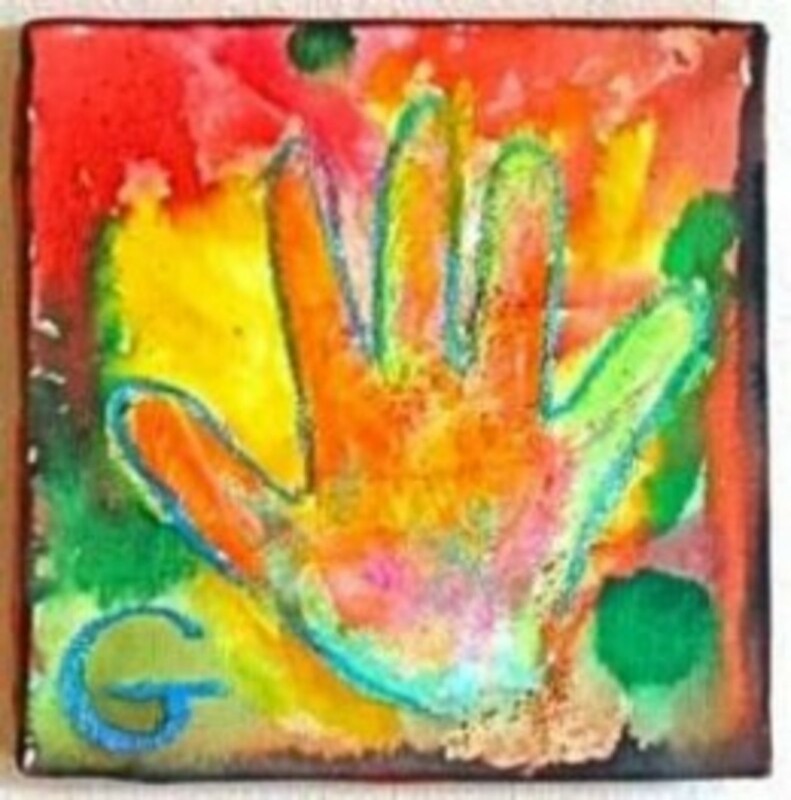 Check my elementary art lens and blog for other ideas. On the blog Kids &amp; Glitter, one of the projects is an American Indian parfleche. @moonlitta: Thank you very much! I didn't know I was supposed to respond. your work is very insightful and creative! Excellent work. I love the layout and detail that you put into the content of your lens. Congrats on first class work. Creative as all your lenses! Angel Blessed.